Inspiration is as individual as it is elusive but it is also the principal driving force behind everything that we do. In our case we tend to look more closely to nature… with the changing of the seasons plants and trees change shape and colours, animals change or grow their furs in the most amazing colours and textures. To compare one of our mohair rugs to the fur of an animal does not take much imagination but wait until you feel it to come full circle optically and haptically! Just inspiration is obviously not enough. You need to have the creativity, means and sometines just boldness to turn inspiration into a creation. Whilst our factory-based design team's creativity helps translate our inspiration into creation, it is self-evident that everything starts with a solid base. In our case this base is the use of special high-grade yarns. The base is solidified by finding the right colours, textures and finishes to create the optimal end-product. All of our products are developed in-house. 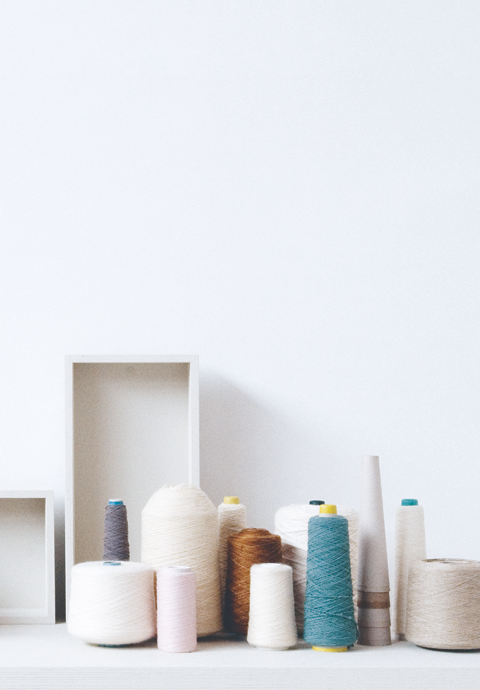 In our very own studio we do research into new yarn materials and yarn combinations and select the very best to de developed into a new quality. Then we start selecting the appropriate colours and the final structure is determined to match the latest trends in interior design.